Hello from WE MAY BE LITTLE! Expect blog posts on everything from coffee and crafting, to babies and blow drys, via films, fabulous food and drink, and fashion – with loads of other juicy morsels thrown in for good measure. We’re not just a blog site though – nope, we also make our own products that we sell in our Etsy shop. 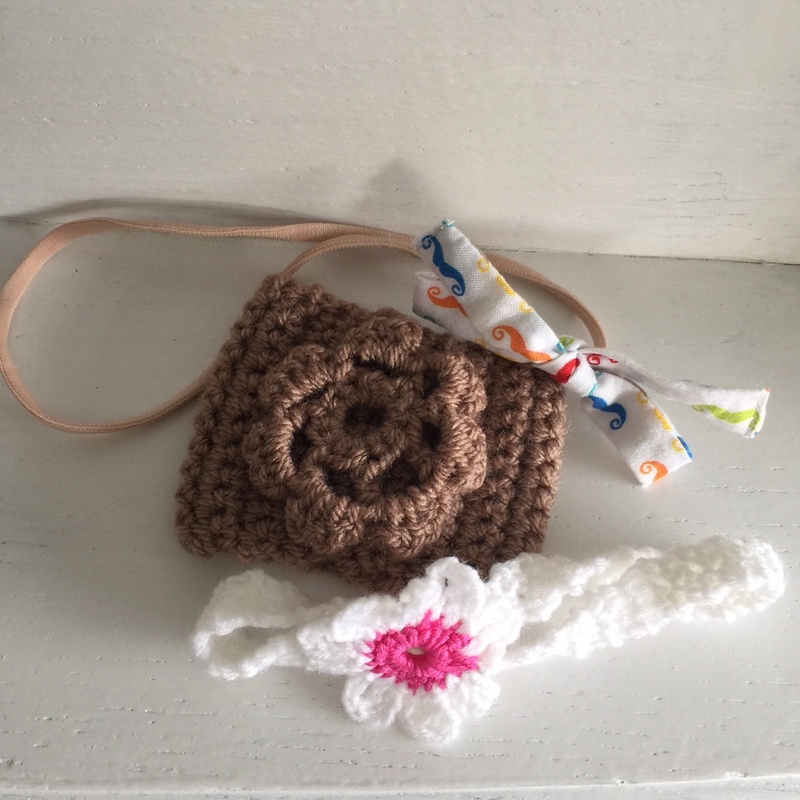 At the moment, we have a small-but-perfectly formed product range: crocheted coffee cosies and baby girl headbands. Teeny things, big impact, we like to think. Hi, I’m Sewing Bee. Right now I make all of We May Be Little’s stylish fabric baby hairbands. My day job is creative manager at Top Shop, Oxford Street, so as you can imagine I live and breath all things fashion, too. I will be adding seasonal, stylish spice to all of our products, along with blogging about new looks and products.